Prospects of an Indian summer must have been on buyers minds at the October stamp auction. 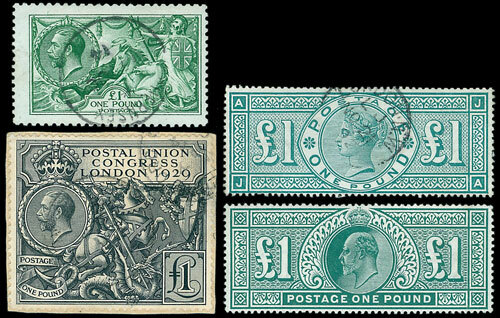 Lot 266, a substantial India collection from early issues to modern, was driven up from the estimate of £1800 to a hammer price of £5660 (realisations include 18% buyers premium), suggesting that interest in the sub continent is still on the increase. Bidding on other Colonial countries was also very strong with much interest in the antipodes. 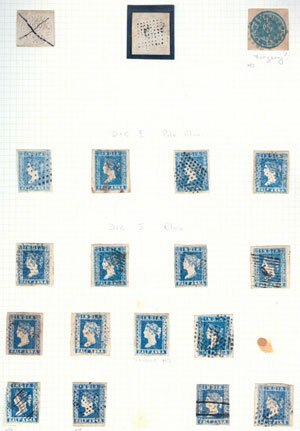 Competitive bidding for Australia collections lifted prices and lot 323 a New Zealand collection of mint Postal Fiscals sold for £3400 against an estimate of £2500. 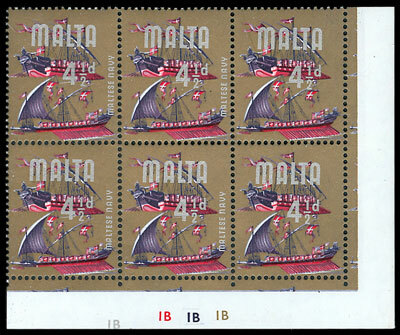 An unusual collection of Malta 1965-70 marginal blocks with errors in 9 lots sold for up to twice estimate. In the foreign section collections of covers proved to be a popular theme. 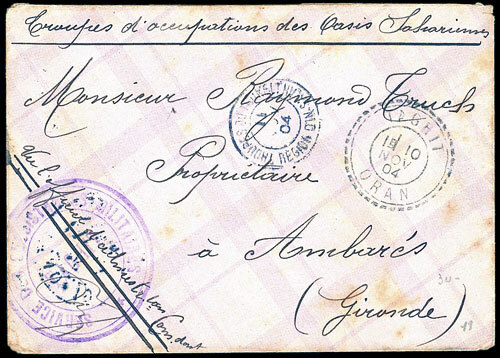 Substantial French collections received good bids; however lot 398, a loose quantity of covers, entires & cards, estimated at £1000, eventually reached £4250. Similarly, a Switzerland covers collection including Zeppelin, Flight & Marine covers sold for £1800, over twice the estimate. 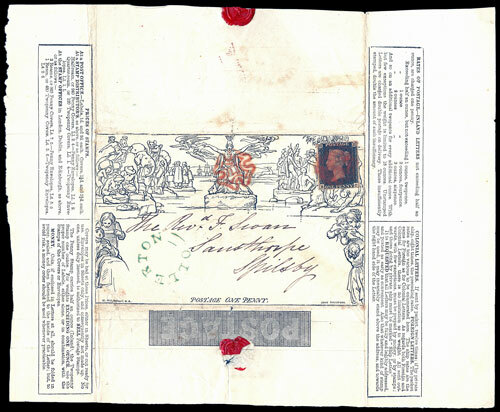 Of particular note in the Great Britain section, lot 536 an 1840 Mulready sheet with 1d black, sold for almost £2500. 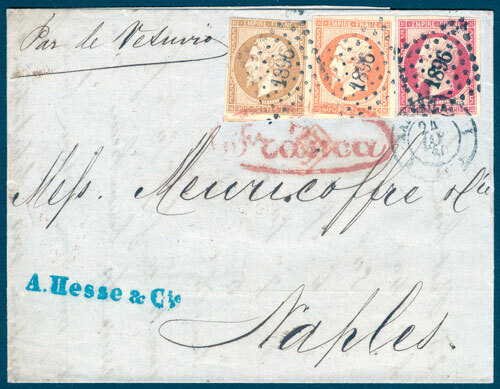 Lot 516, a QV to KGV collection of classics, sold for £3650, estimate £2600. The total sale realisation was just under £270,000.